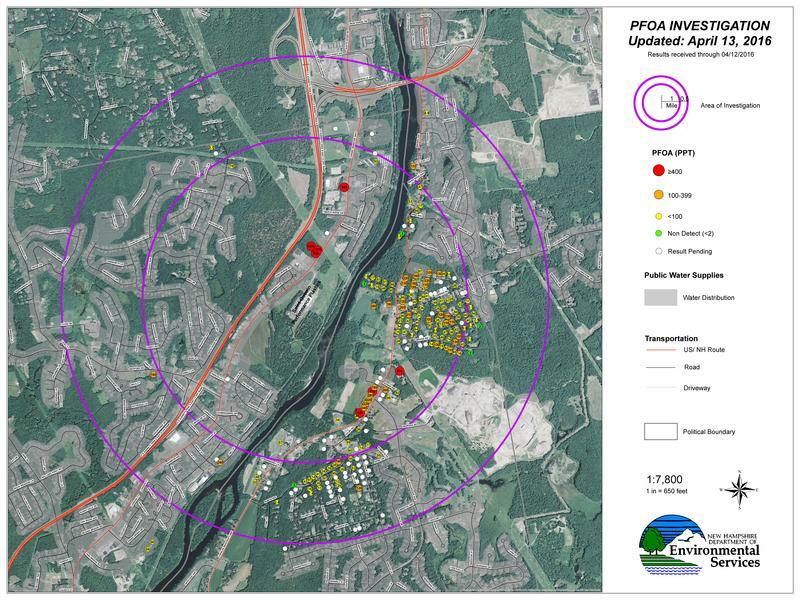 State officials say monitor wells near the Merrimack landfill showed PFOA levels more than five times limits recommended by the Environmental Protection Agency. It's unclear how the chemical got into the landfill. The plastics company says the chemical contamination can't be definitively linked to it. It says its focus is on providing communities with clean water. 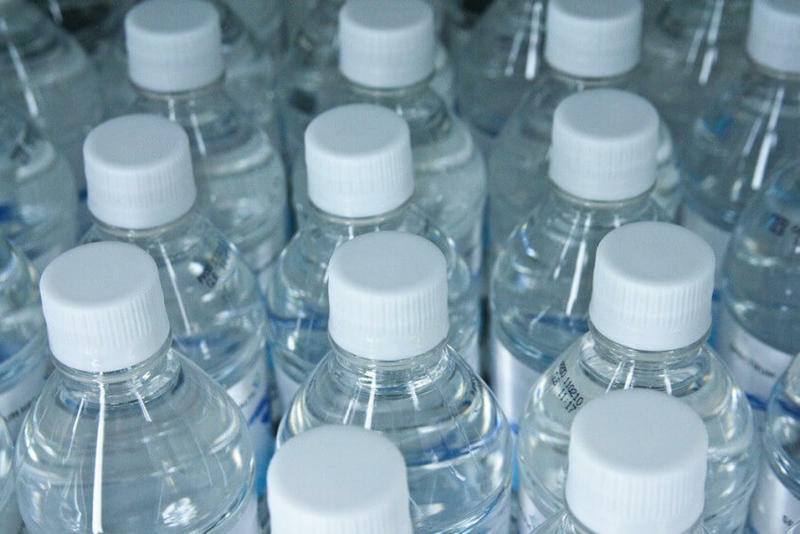 New Hampshire Department of Environmental Services officials say residents of roughly 400 homes affected by PFOA contamination may need to drink bottled water all summer. The state says residents who have questions or concerns about PFOA exposure can call a public inquiry line starting today. A top Environmental Protection Agency official says her office will soon release new information about a potential cancer-causing chemical that has been found in drinking water in two New Hampshire towns. With concern growing about the chemical known as PFOA contaminating drinking water systems in southern New Hampshire, residents are now looking for ways to test their own water. State environmental officials are testing private wells near the Saint-Gobain plastics plant in Merrimack, but many outside that one-mile radius want to know if their water is safe to drink. 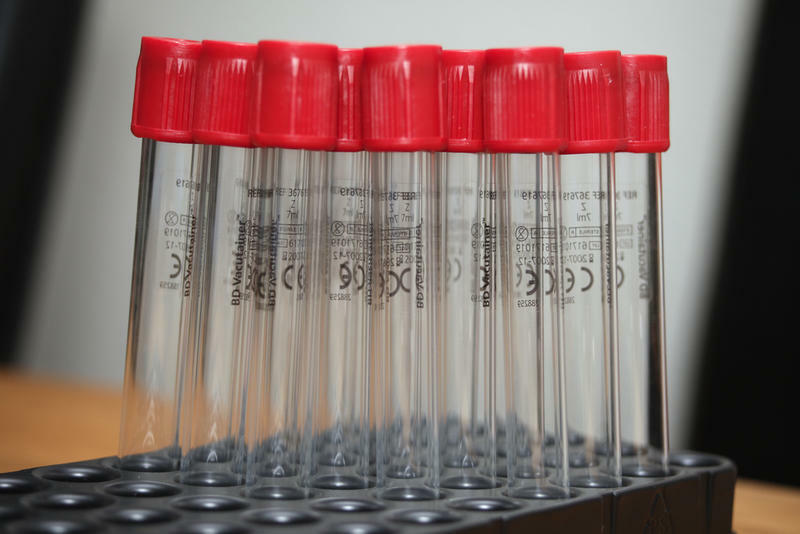 It turns out, however, there are no labs here in New Hampshire that test for the chemical, which some studies have linked to certain types of cancer. 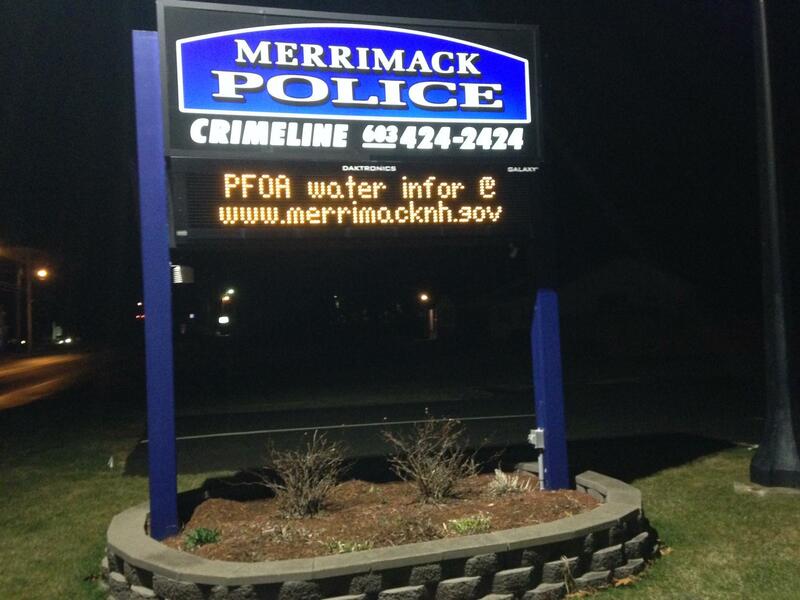 Distribution of bottled water continues Monday for residents of Merrimack and Litchfield whose wells may be contaminated with the chemical known as PFOA. 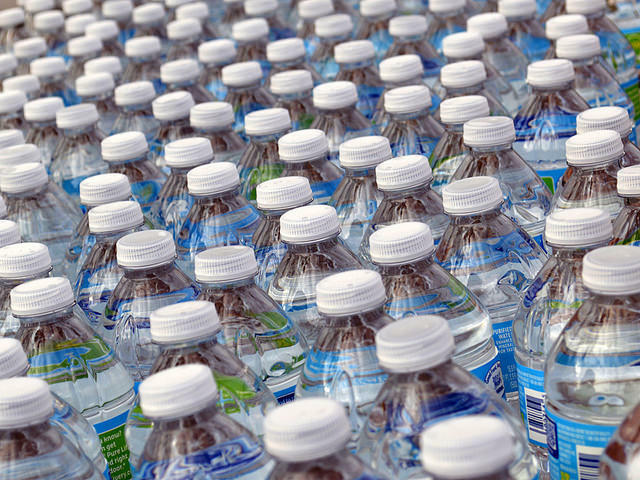 The state is offering a month’s worth of water to all 400 homeowners within a one-mile radius of the Saint-Gobain Plastics Plants in Merrimack. State environmental officials say the plant is the likely source of high levels of PFOA that’s been found in nearby wells. Distribution of water began Sunday, and continues Monday at the Litchfield Transfer Station between noon and 7 p.m.